Planning your next trip to Queensland? 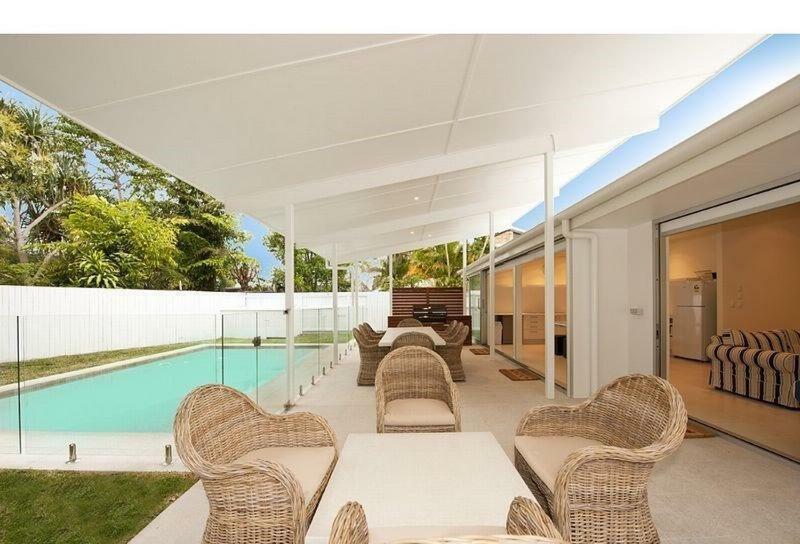 Noosa Heads is the coolest region to stay and this holiday home will give you the perfect place to stay. Vacation Home 7 Key Court is affordable accommodation that is the perfect for your accommodation needs. While away your days with lazy swims in the outdoor pool at 7 Key Court, Noosa Sound. 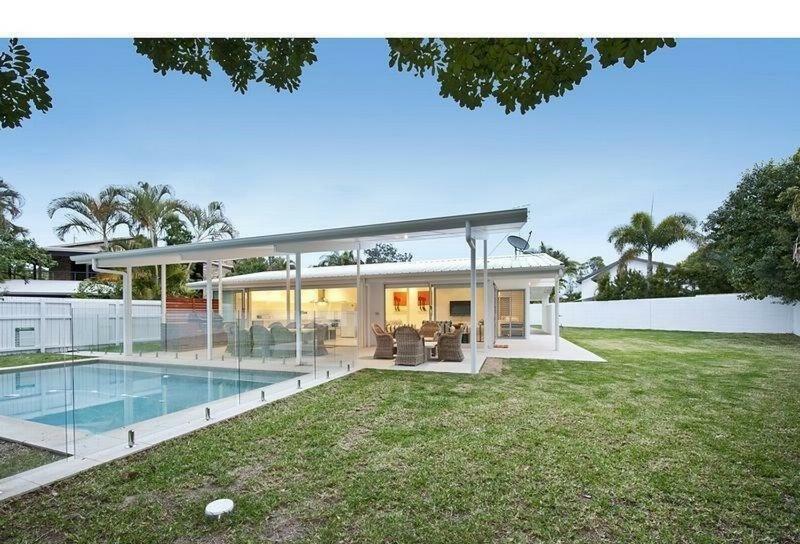 This 3-bedroom holiday home expertly combines indoor/outdoor living spaces. 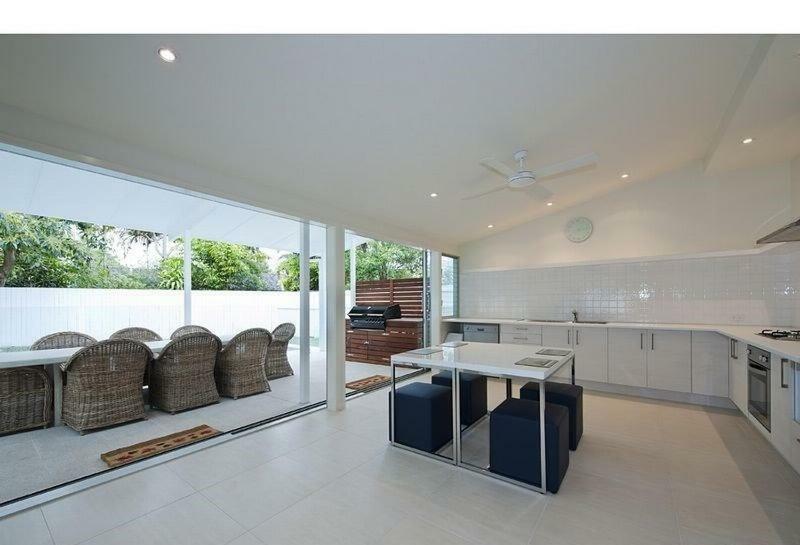 7 Key Court, Noosa Sound is a 15-min stroll from the golden sands of popular Noosa Beach. If youâ€™re feeling hungry the cafÃ© laden Hastings Street is also a 15-min stroll. Sunshine Coast Airport is a 30-min drive. 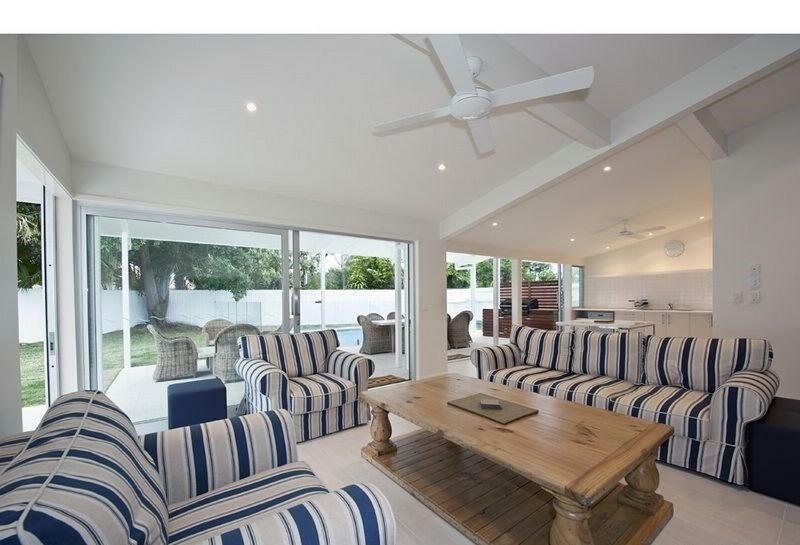 This 3-bedroom holiday home boasts spacious lawn areas and outdoor dining/lounge areas. Cooking facilities include a fully equipped kitchen and a BBQ. There is also a laundry and a lounge area with a satellite flat-screen Television and DVD player. This property has been online since Jun 29, 2015.